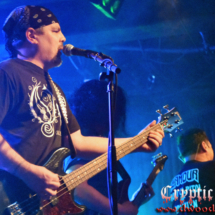 Check out the Edgar Winter cover of Frankenstein I recently recorded. 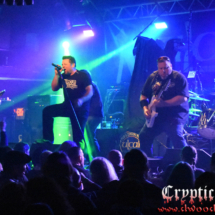 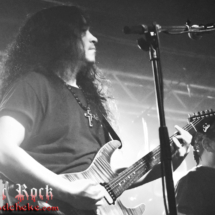 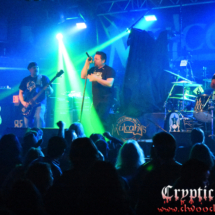 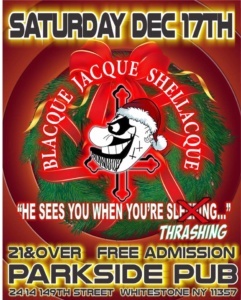 Here are links to videos of the entire Blacque Jacque Shellacque show on 1/27/2017 at Blackthorn 51. 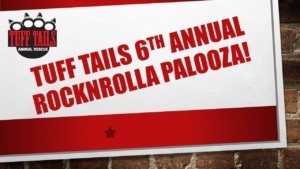 I will be playing guitar in my band of misfits for the 6th Annual Tuff Tails Animal Rescue Rocknrollapalooza! 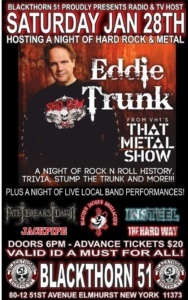 CATCH BLACQUE JACQUE SHELLACQUE AND VICTIM OF CHANGES PERFORMING AS SPECIAL GUESTS FOR AN EVENING WITH EDDIE TRUNK. 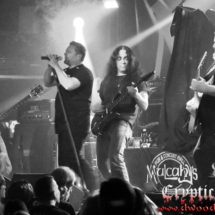 Killer show at Mucahy’s in Wantagh, NY. ! 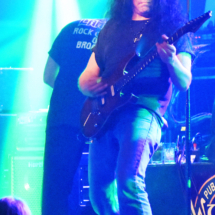 Killer show at Mulcahy’s Wantagh, NY. ! 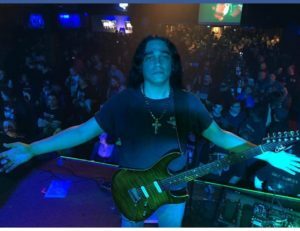 Thanks to Magus Beast for having me play! 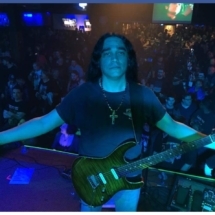 Metal is alive and kicking in Long Island, NY. ! 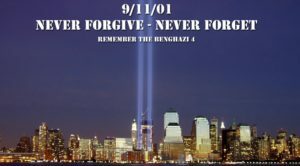 Remembering all who lost their lives on 9-11-2001.